My Blogs: NICKELODEON LOST LAGOON TURNS ONE! Time flies and it has been 1 year since Sunway Lagoon introduced Nickelodeon Lost Lagoon (NLL), Asia’s first Nickelodeon branded attraction right in its own compound. Happy 1st birthday! My children and I were very excited to be at the media launch to celebrate. From 18 to 26 March 2017, Nickelodeon Lost Lagoon will take on a birthday party-like atmosphere, which the whole family will find truly extraordinary. Right from the time they step foot at the Main Entrance, visitors will be greeted by celebratory bubbles every morning from 10am to 10.30am. 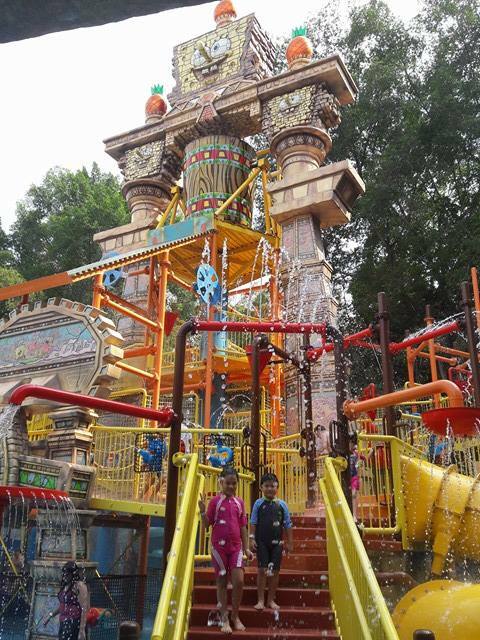 Once inside the park, there will be fun and games which everyone can look forward to including Colour Ball Bingo, Slime Dunk Tank and a Bubble Field. Meanwhile, at the Explorer’s Campsite, there will be a daily Birthday Party from 3pm to 4pm where kids and the young at heart can experience and enjoy even more party games, face painting and temporary tattoos. Each guest will also receive a birthday party pack, balloons and a birthday cupcake. The party will end with the daily ‘Great Slime Deluge’ at 4pm. The highlight of Nickelodeon Lost Lagoon is Asia's first 8-feet Shellraiser, the official vehicle of the anthropomorphic superheroes – the Teenage Mutant Ninja Turtles. The meet & greet session will be at 4:30pm daily. 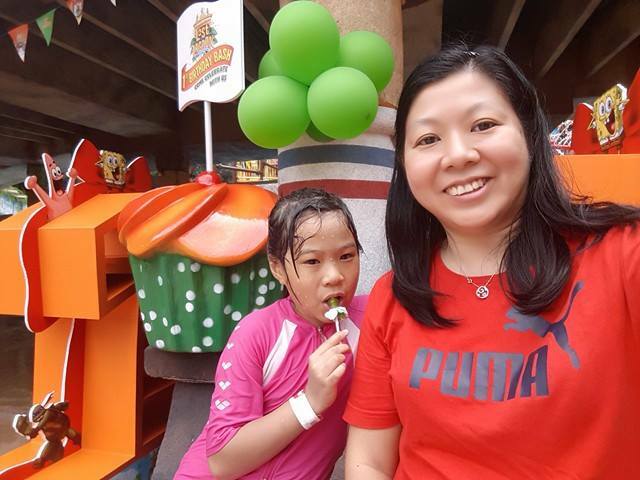 To make the celebrations a more meaningful one, Sunway Lagoon had 100 children and their caregivers from welfare homes and orphanages to join in the festivities. These homes include Rumah Victory Children & Youth Home, Pusat Jagaan Kanak-kanak Wilayah Persekutuan, Padmasambhava Children Loving Association Klang Selangor and House of Love. “We are truly delighted to have these underprivileged children over during the celebrations to add some well-deserved fun and excitement in during the school holidays. 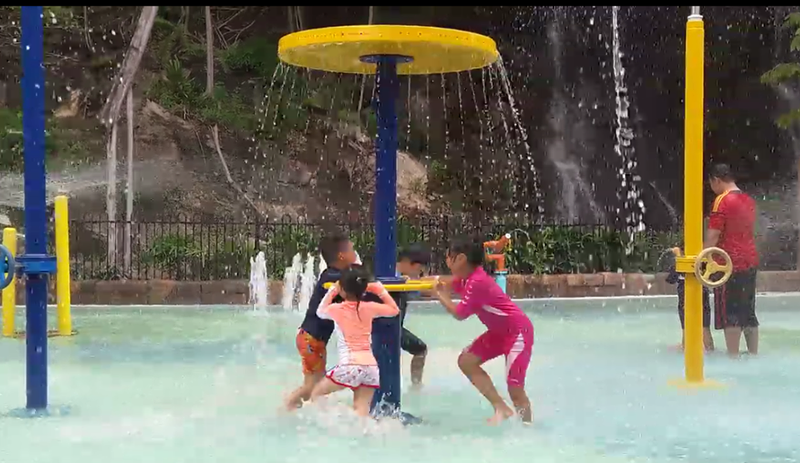 We realise that our operations leave a significant impact on the community and see it as our responsibility to make this impact a positive and meaningful one,” said Sean Choo, General Manager of Sunway Lagoon. 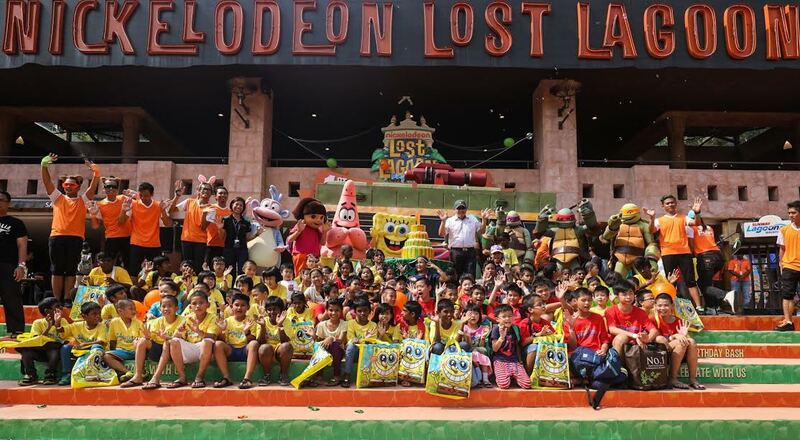 “It has truly been a wonderful year since we opened the doors of Nickelodeon Lost Lagoon to the public. The response that we have received has been overwhelming, to say the least. That’s why, in conjunction with NLL’s first anniversary, and to coincide with the school holidays, we are pulling out all the stops and holding nothing back to ensure a celebration that visitors will not forget for a very long time. It’s also our way of thanking the public for their tremendous support towards NLL,” Choo added. Covering an area of more than 10 acres, Nickelodeon Lost Lagoon is the result of a joint initiative between Sunway Group and Viacom International Media Networks (VIMN) Asia – two global heavyweights, lending yet another layer of top-notch family-based fun to Sunway Lagoon’s five other parks, which include its Water Park, Amusement Park, Extreme Park, Wildlife Park and Scream Park. 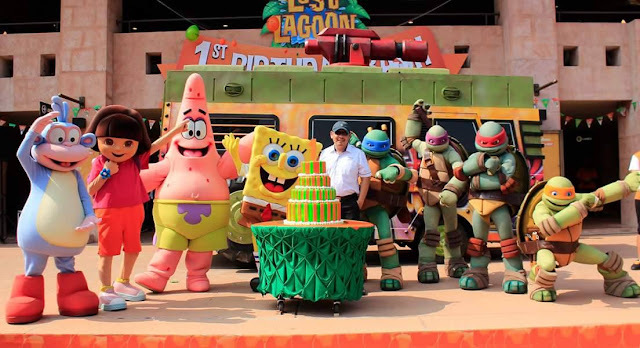 No stone was left unturned in the creation of the Nickelodeon Lost Lagoon which boasts 14 immersive attractions themed with Nickelodeon's hit properties, including SpongeBob SquarePants, Dora the Explorer, and Teenage Mutant Ninja Turtles. Visitors to Nickelodeon Lost Lagoon can expect an exhilarating escapade thanks to interactive play areas, which use the latest in reactive technology in addition to daily signature slime events, a variety of waterslide rides, retail shops, games and a myriad of food service establishments and more. 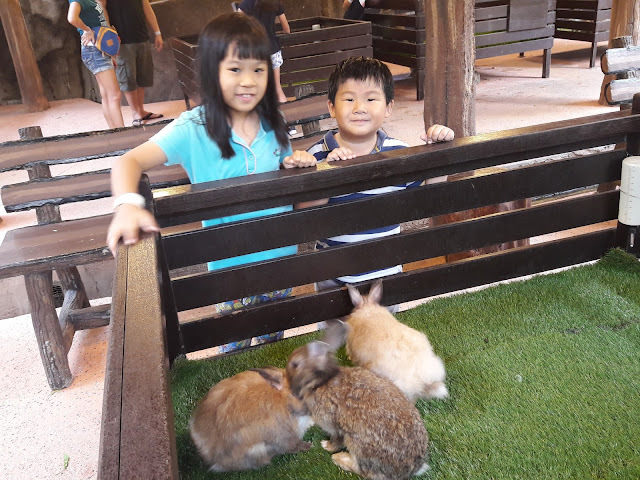 Get great online deals this school holidays with the FAMFun package at RM 390 for 2 adults and 2 children or 4-To- Go package at RM 456 for 4 adults. More information about Sunway Lagoon, Nickelodeon Lost Lagoon and the first anniversary celebrations, please visit www.sunwaylagoon.com or www.facebook.com/SunwayLagoonMalaysia. 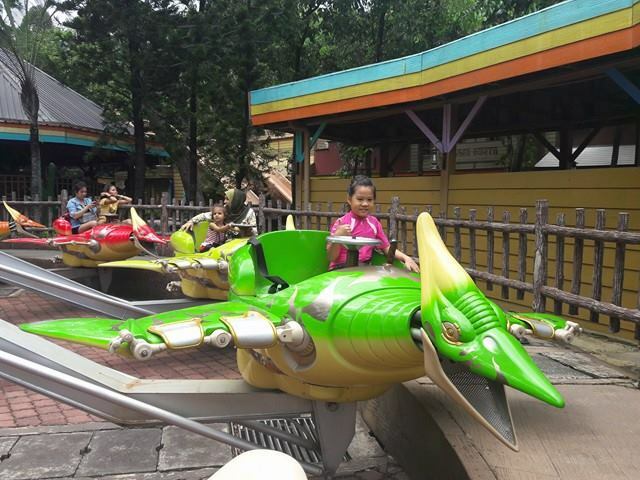 Wow, that's look like so much fun! Definitely will bring my son there. Thanks! Its had been ages i havent been to Sunway lagoon. You should go with your family during this promotion, the celebration is fun! There are lots of water slides and new rides. Time to go again.